As a continuation of the research publications of our company on the internal mechanisms of the world's largest messengers. 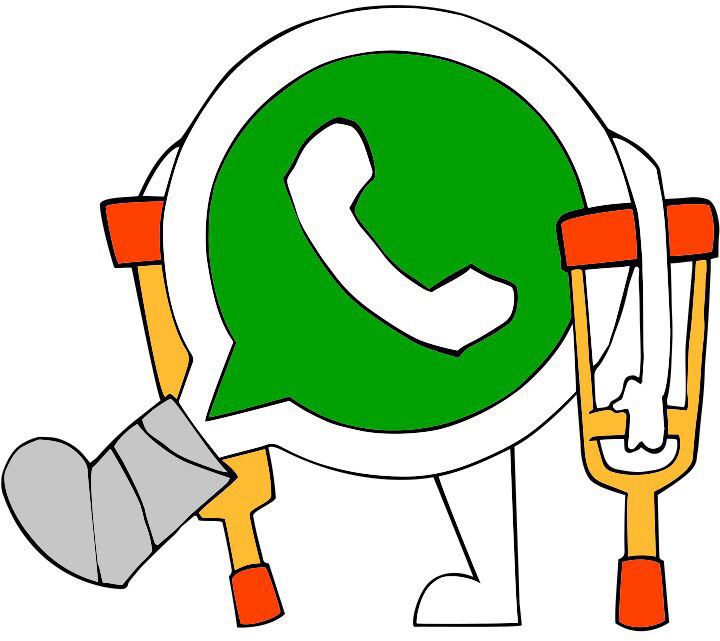 Today we will look at WhatsApp in its current state. In fact, the insides have not changed much over the past three years, the changes there are rather cosmetic. In this article we will look in detail how to study the protocol of the messenger, answer the question "Can WhatsApp read our correspondence?" And I will attach all the necessary code in PHP. 1. Storing the passwords as a plain text in a database. 2. Using regular hashes, such as crc32, md5, and sha1. 4. Using the statical salt as type of structure md5(md5($ pass)). 5. Using the unique salt for each user. The first and second options I had to eliminate for several reasons right away. The iStorage datAshur is the Fort Knox of the flash drive world. 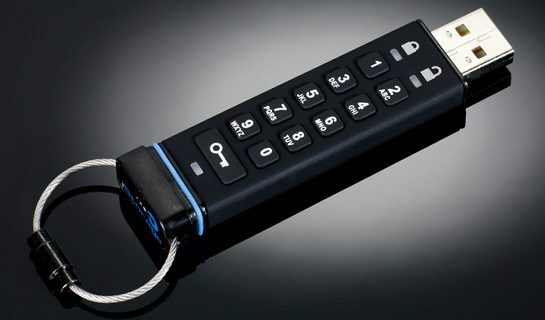 This USB stick is designed to be hack-proof with its built-in encryption system and PIN pad. Embarrassing photos and important documents, you may consider yourself safe from being snooped. The iStorage datAshur’s most noticeable feature is its keypad lock. The lock can be set with anywhere between a seven and 15 digit password. If someone enters the wrong PIN number 10 times in a row the stick will wipe all of its data. The iStorage datAshur also features a military-grade encryption system that encodes all data entered. The flash drive automatically powers off and unlocks once unplugged from the USB port for added security. The datashur protects your data with a “Brute Force Hack Defence Mechanism”.